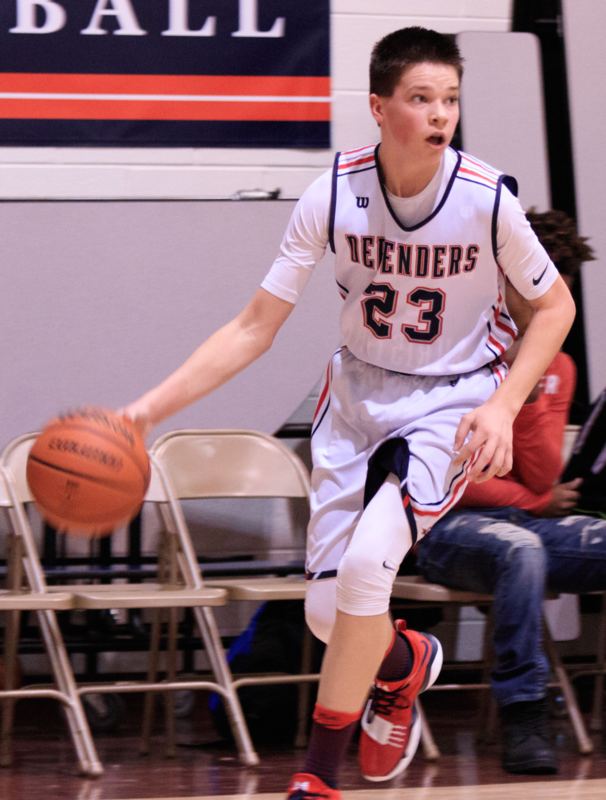 At Bloomfield Christian School, we believe that athletics are not an “extra” part of our program, but rather that athletics stand beside to support and strengthen our core curriculum. Where ever we find human, we find sports. Sports are an essential part of human nature. There are many reasons for this. For one, sports provide sweet relief from work and labor. Both playing and enjoying sports is one of the many ways that we are able to experience relaxation and recreation. Another reason sports are so important to human culture is that they provide an opportunity to develop virtue and character. As the metaphor that St. Paul uses above suggests, we often learn and develop self-discipline, perseverance, and courage through playing sports. As student-athletes learn to “discipline” their bodies, they develop the habits for being disciplined in other areas of their lives. 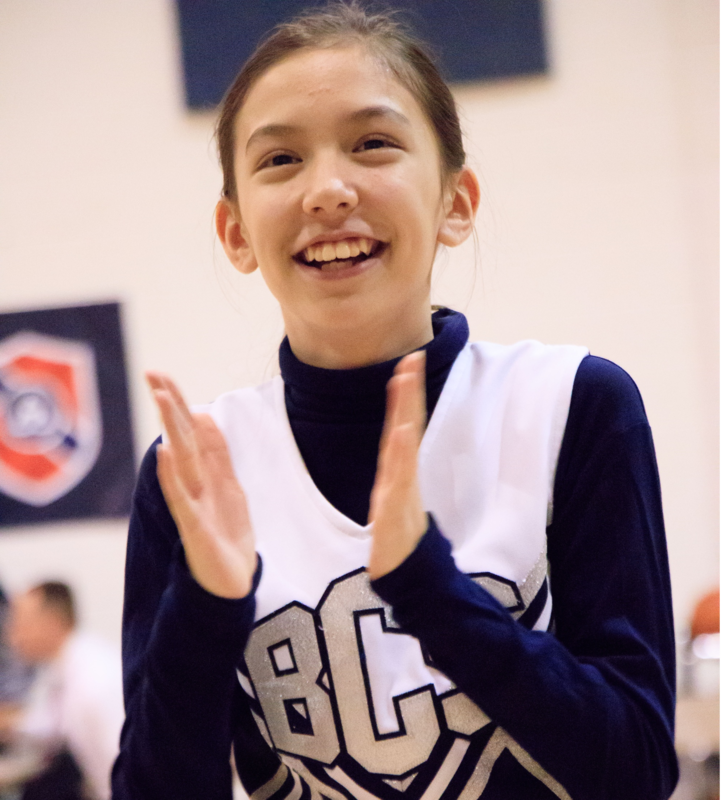 For these reasons, athletics at BCS seeks to develop the character of our students through good-spirited competition. We desire our athletes to strive to grow in their character and virtue, bring glory to God all the while. All students enrolled full-time at BCS are eligible to play sports provided they are in good academic standing. Homeschoolers also have the opportunity to play on teams provided there are spots on those teams no already held by full-time BCS students.